Enjoying the flow at Bracken Nature Preserve, a trail system built by Todd’s trail building company, Long Cane Trails. Todd Branham lives, works, and plays in the Pisgah National Forest, North Carolina as a professional trail builder. He also directs the Pisgah Stage race, a 5-day, fully-supported mountain bike race that showcases 140 miles of the best singletrack in the forest. 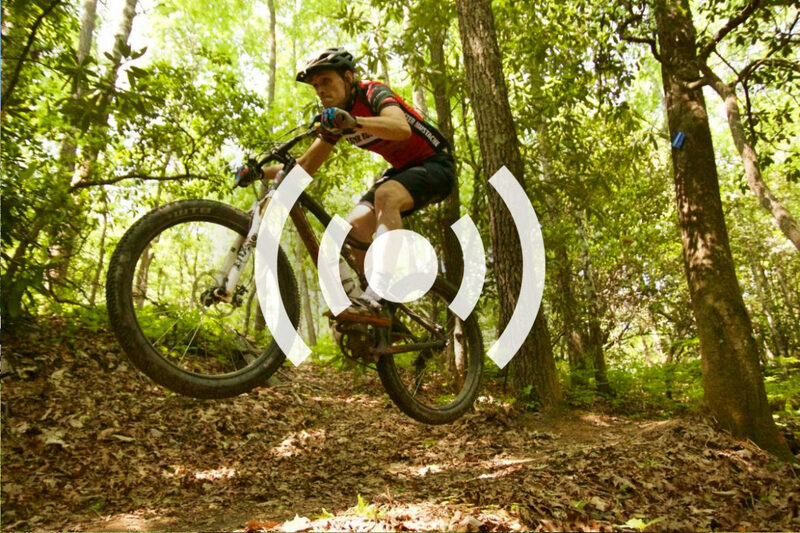 I ask Todd to share his tips for designing and building great trails and about what makes the mountain biking in Pisgah National Forest so special. Todd talks about why building flow trails is so important, and spills the beans on some under-the-radar trails in Pisgah few will ever ride, but more should.